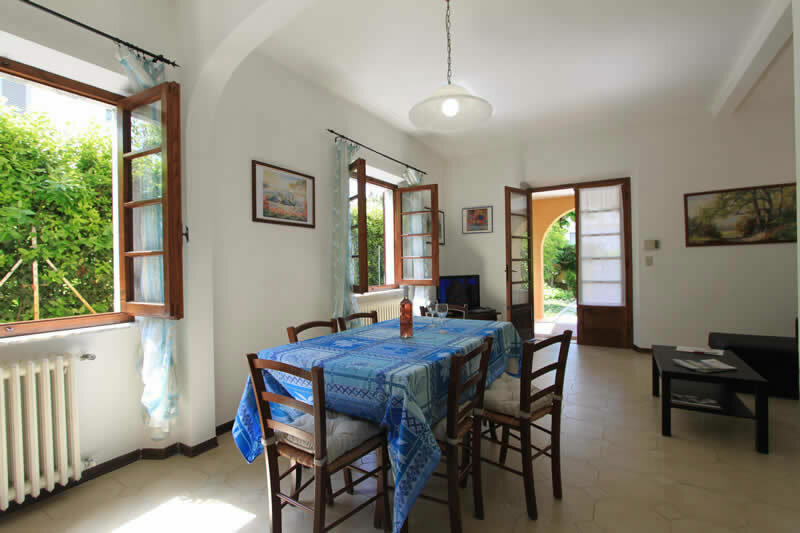 Just out of the centre at a short walk to the beach close to the shops and to the market yet situated in an extremely quiet position, inside a small private cul-de sac, you will find the villa Alessandro, A single 2 story completely independent villa, surrounded by its partly shaded and sun filled garden. 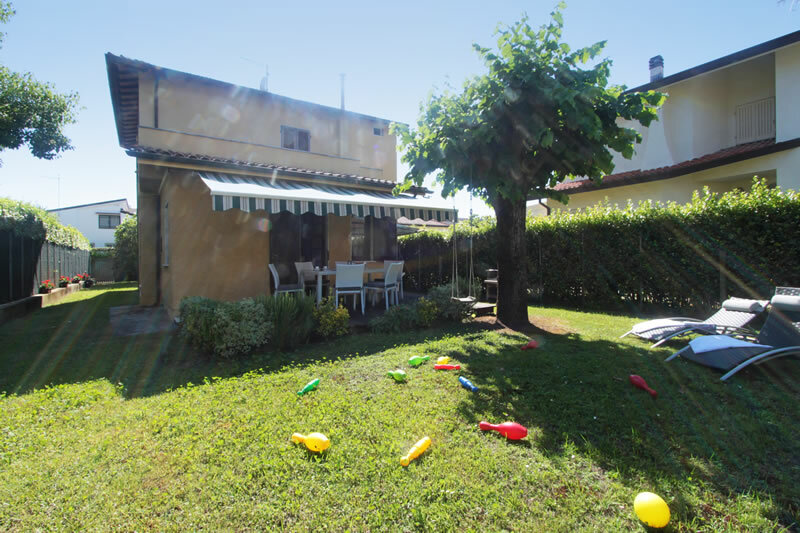 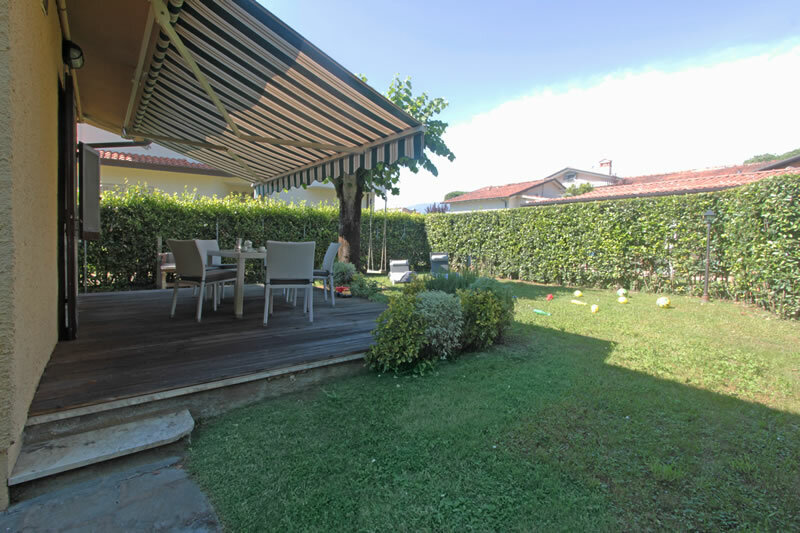 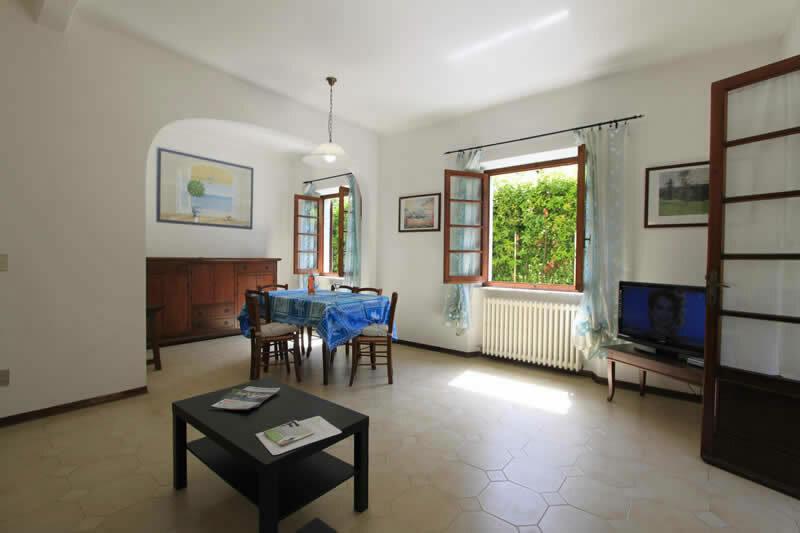 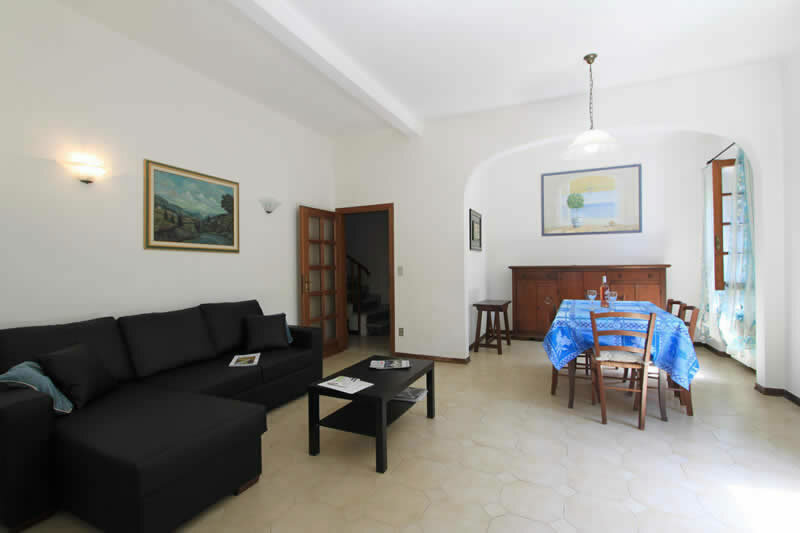 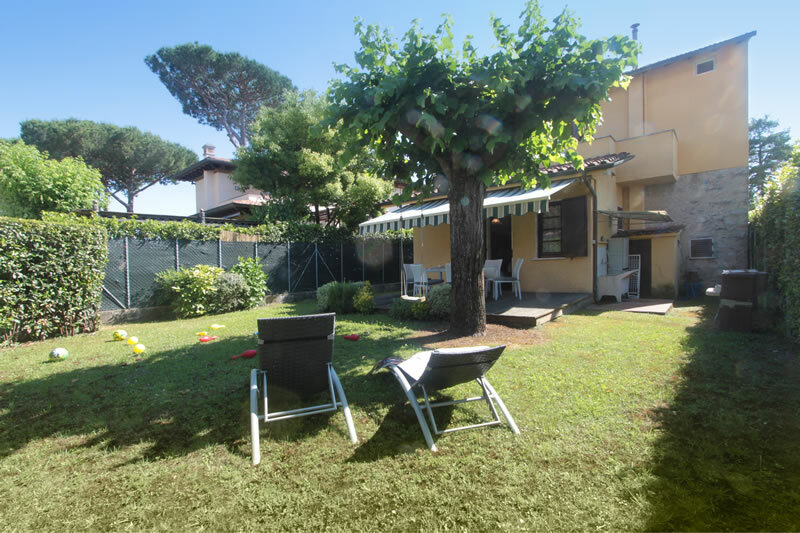 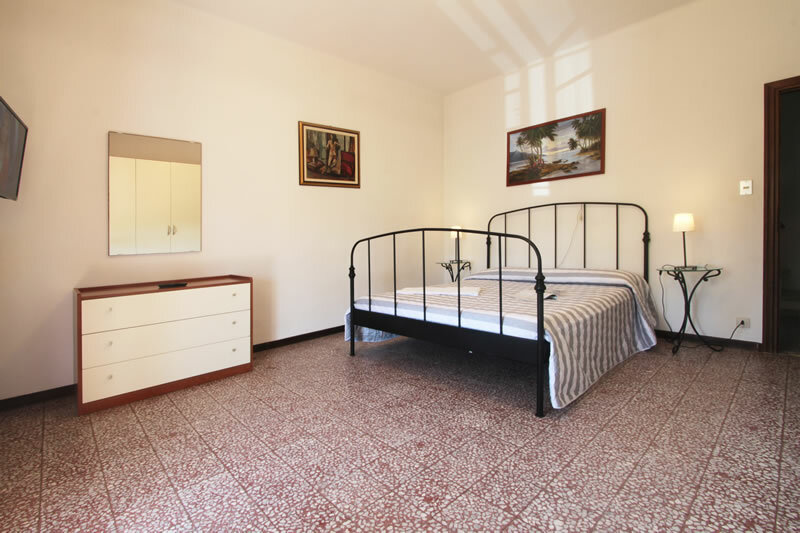 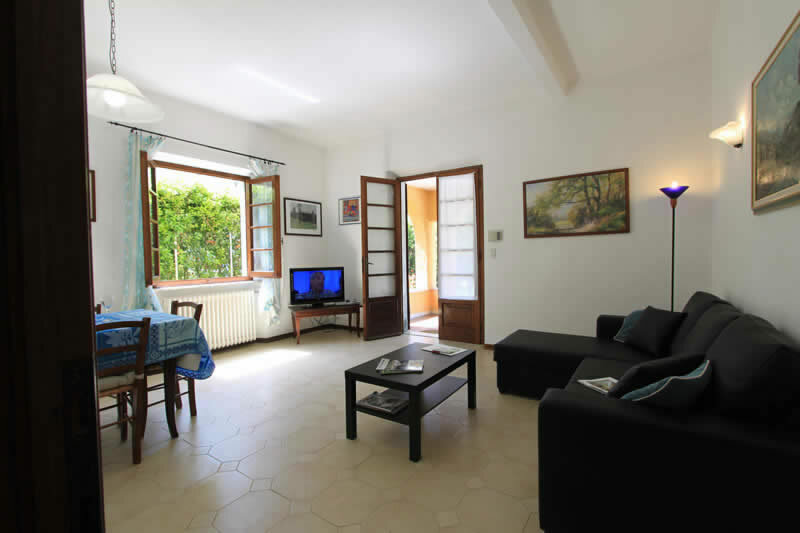 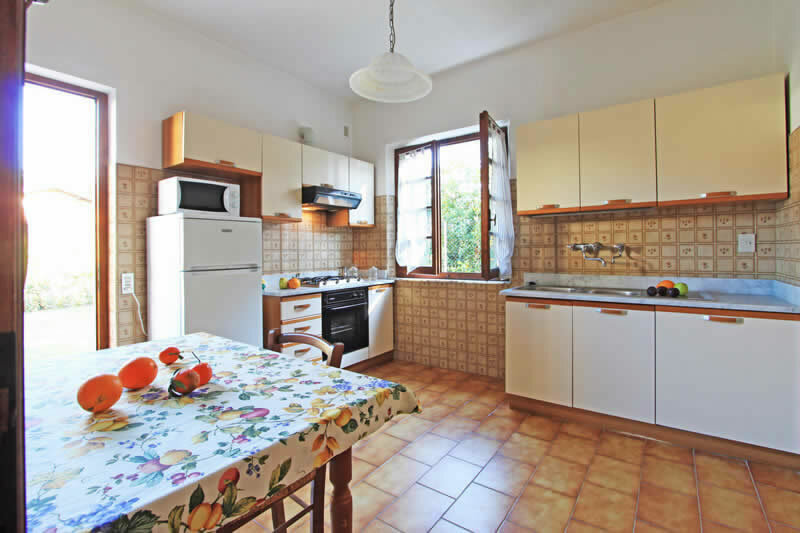 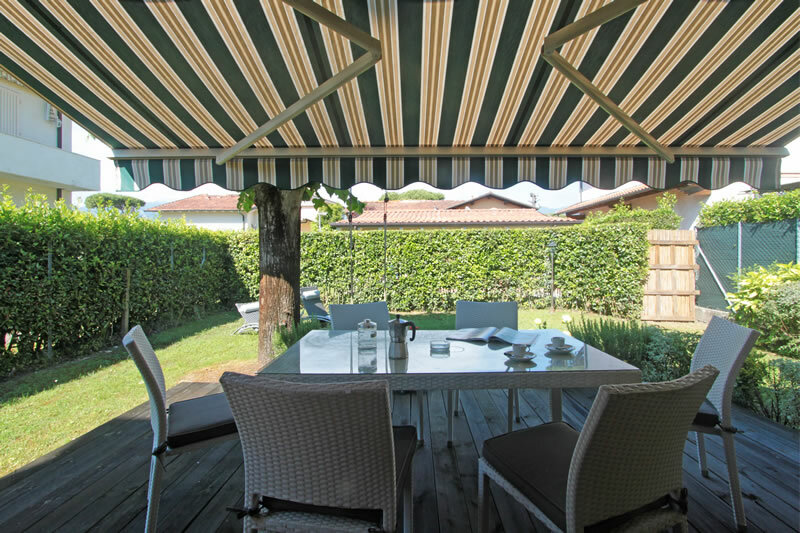 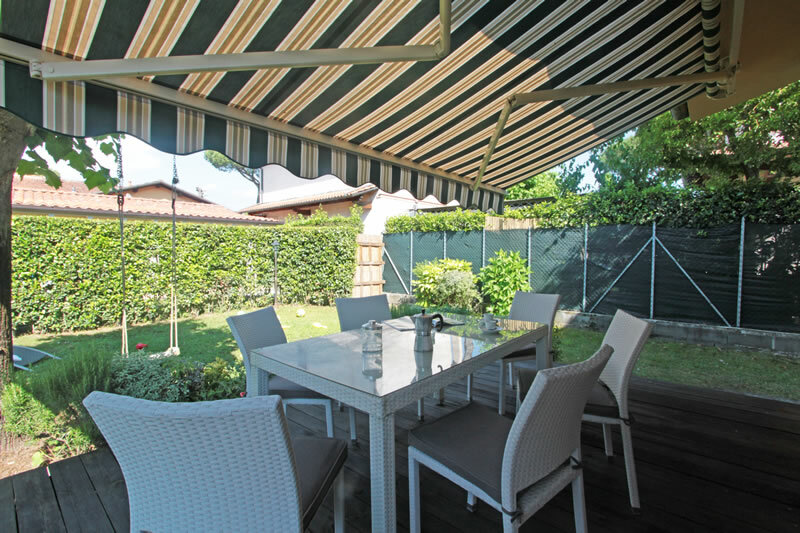 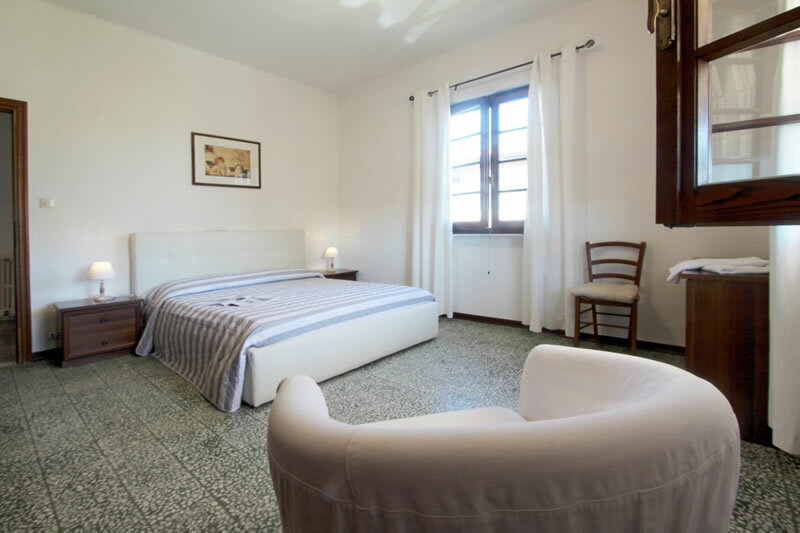 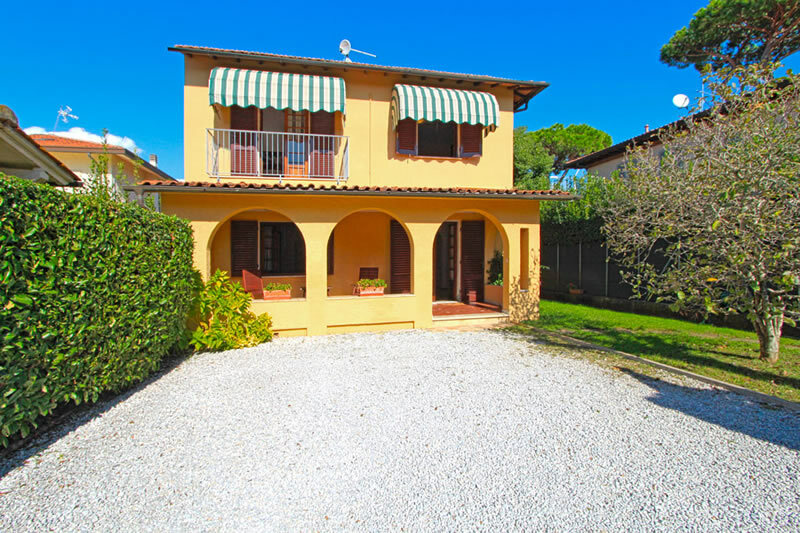 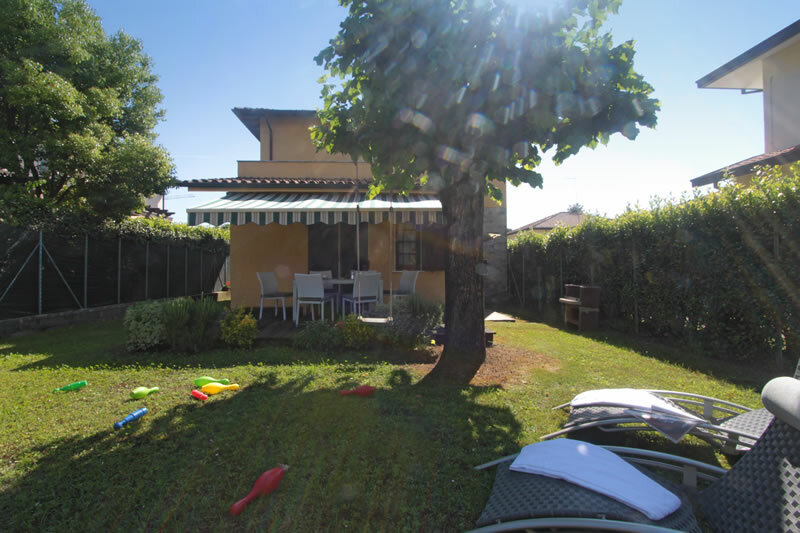 Villa Alessandro is the ideal holiday home for who wants a relaxing holiday without the use of the car in an exclusive area of Forte dei Marmi, close to all amenities. 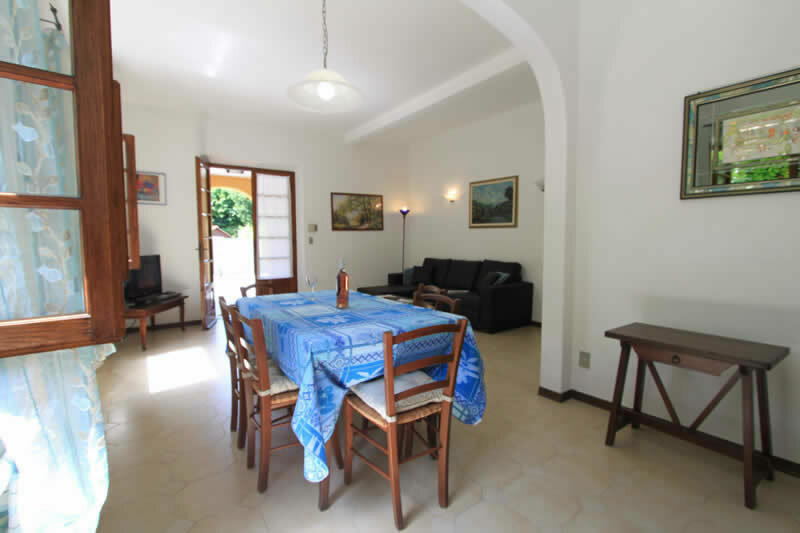 Inside it is cool and spacious, the living-dining room leads onto the front covered and arched patio, while its kitchen opens onto the back garden also with a patio, which has all you need to dine in the open. 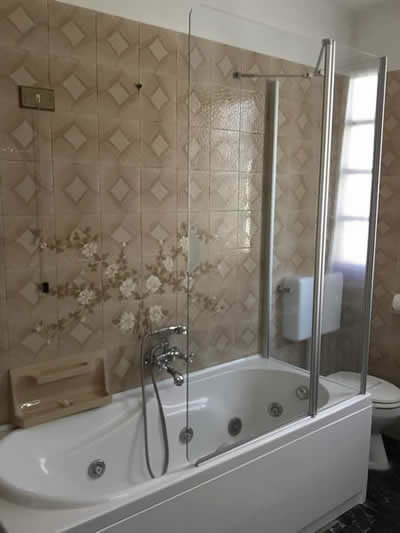 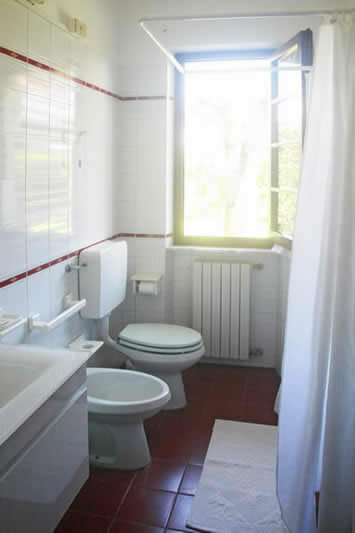 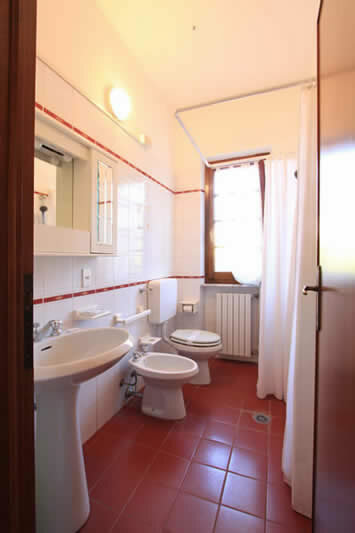 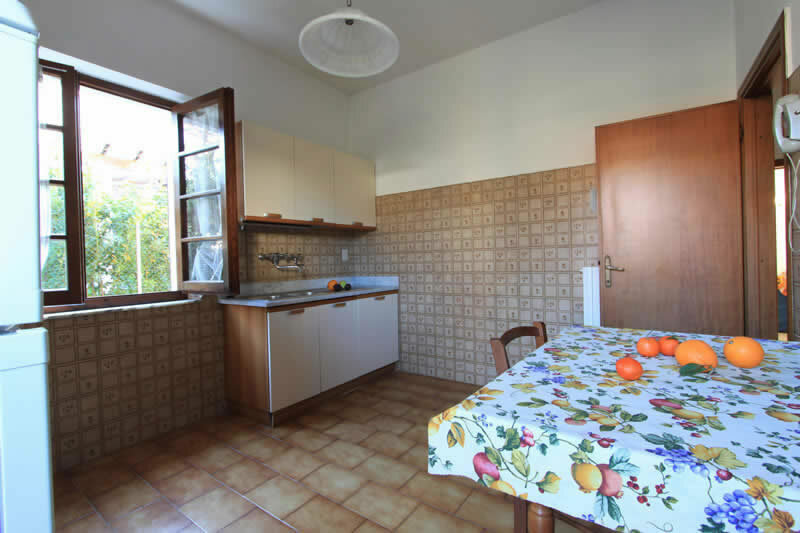 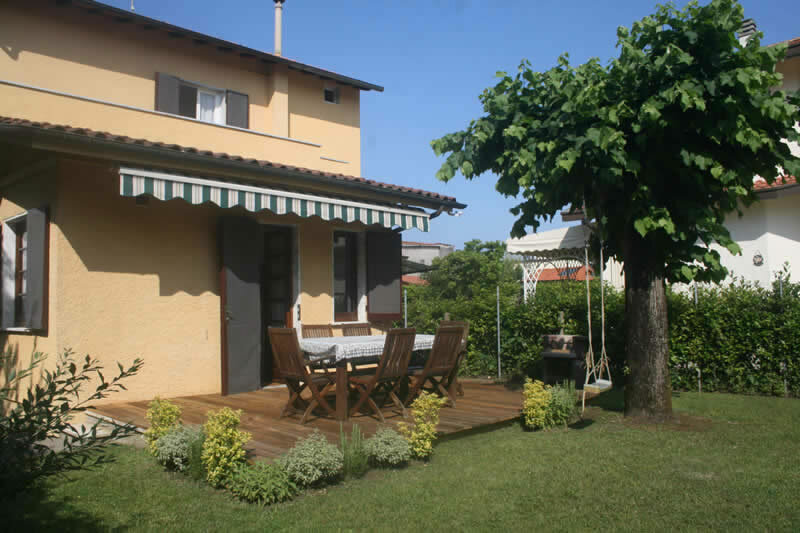 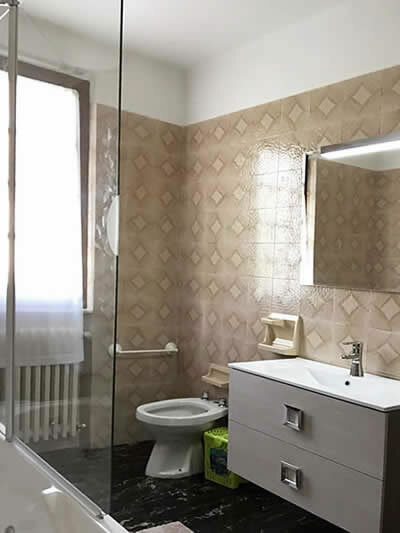 Villa Alessandro has: Groundfloor: hall, living-dining room, kitchen, twin bedroom, 1 small wc-bathroom with a shower cabin, 1 wc-bathroom with a shower; Firstfloor: 1 double bedroom with balcony, air conditioning and TV, 1 double bedroom with air conditioning, 1 wc-bathroom with a Iacuzzi bath tub, balcony. 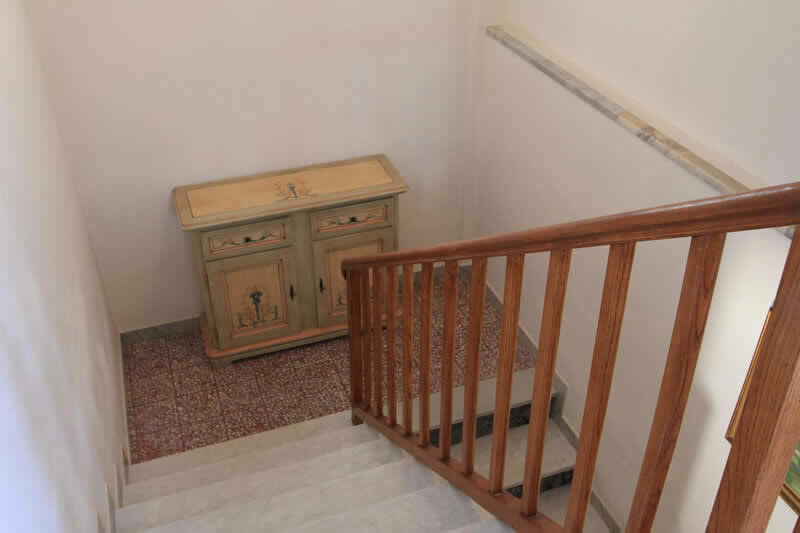 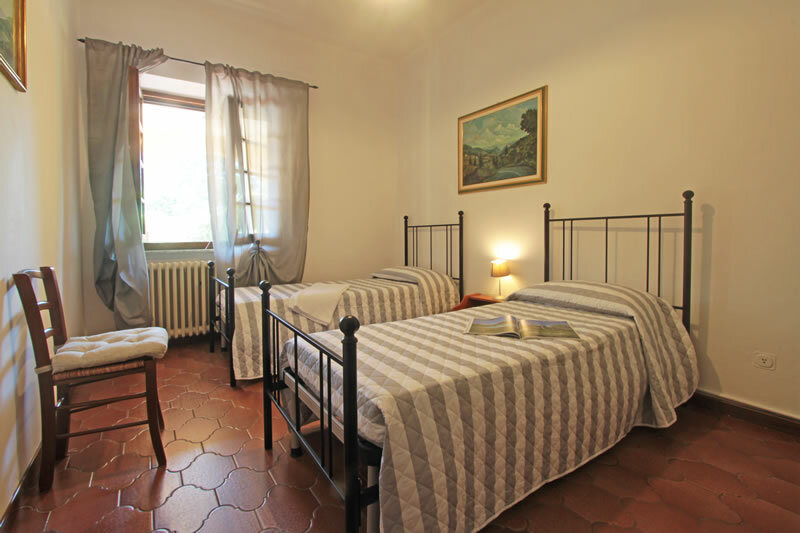 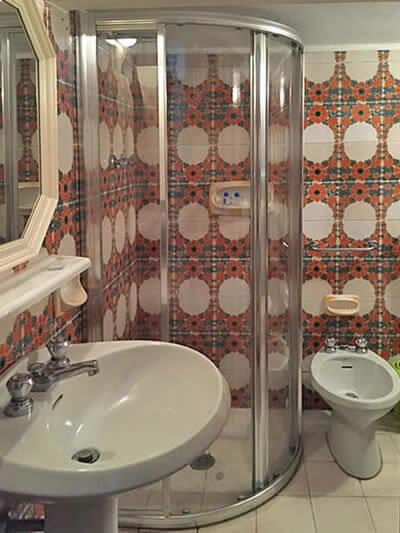 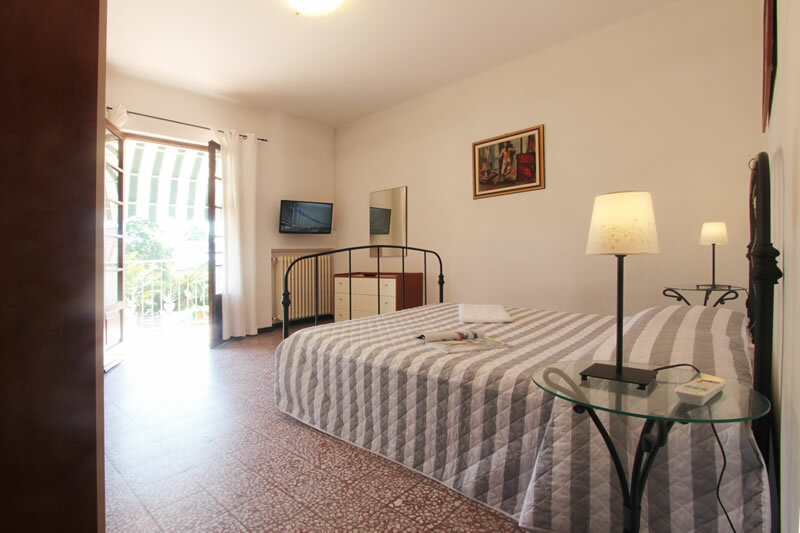 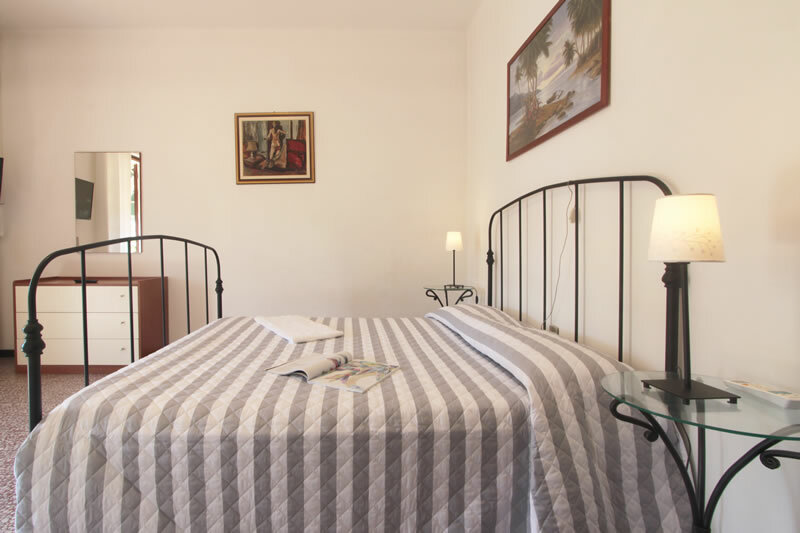 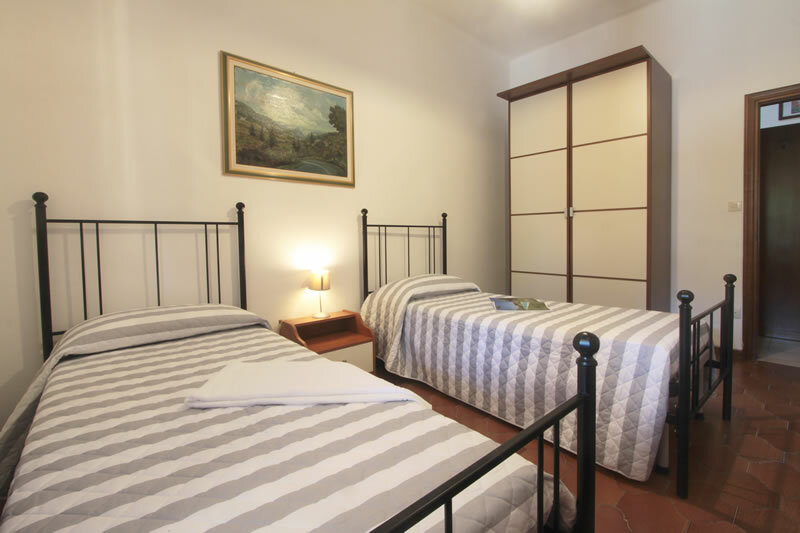 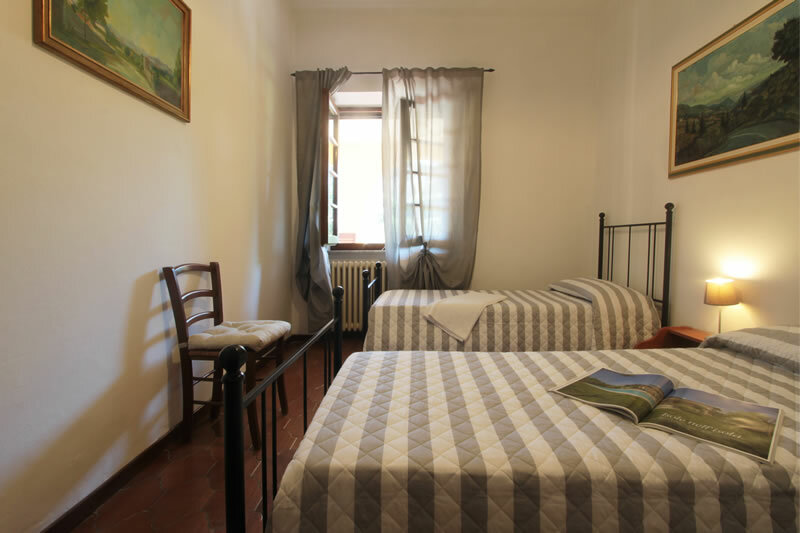 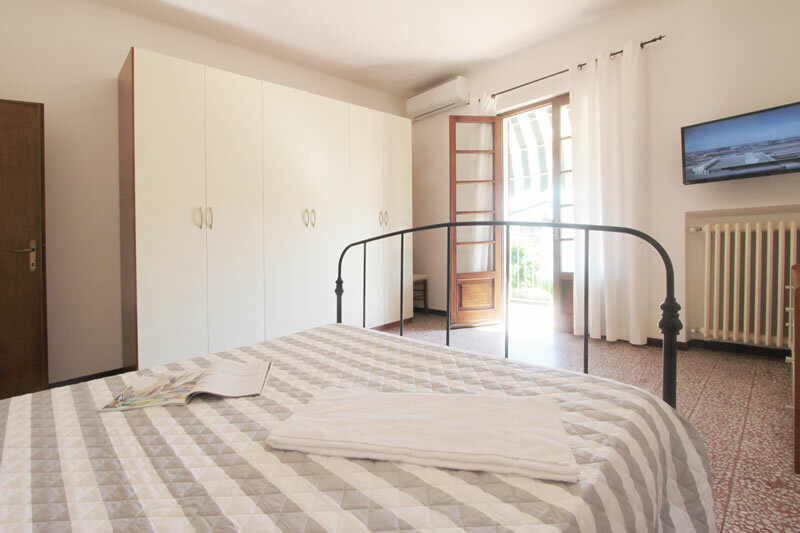 The villa also has: Sat TV, alarm system, washing machine, dishwasher, microwave, Dvd player, small safe, wifi internet connection, air conditioning, 2 covered patios, garden and private parking.